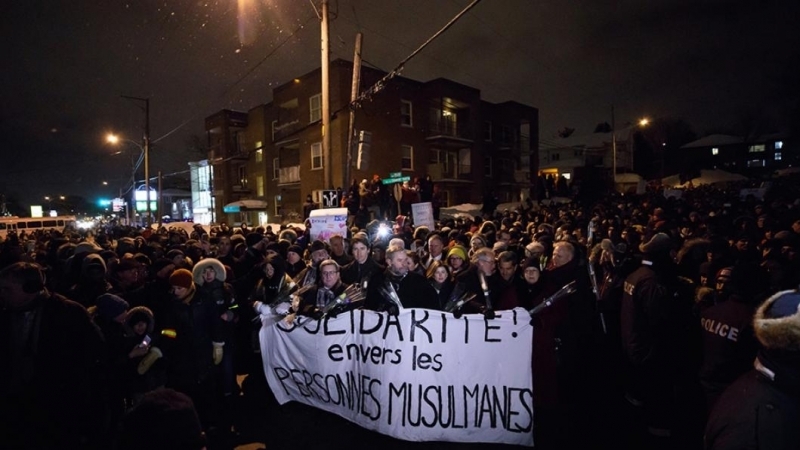 Exactly a year ago (January 29, 2017), a white right-wing Christian terrorist, Alexandre Bissonette entered a masjid in the Sainte-Foy neighbourhood of Quebec City and opened fire on the 50 or so Muslims who had gathered there for the nightly prayer. 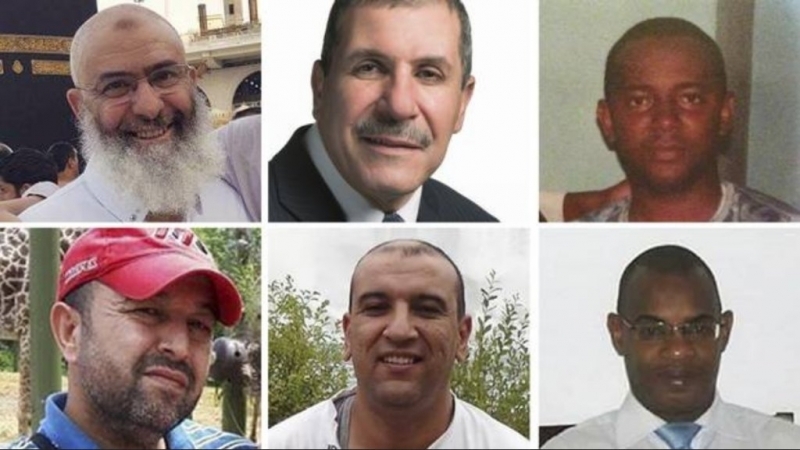 Six people were killed and 19 injured. Canada’s Muslim community was jarred by the horrific attack, especially since it targeted Muslims while offering prayer. The incident apparently came as a surprise to many. Canada is lauded internationally for its perceived commitment to multiculturalism and inclusivity,―and even more so given the “sunny ways” attitude of current Prime Minister Justin Trudeau and his government. But this shooting came as a reminder that Islamophobia may have deeper roots in Canada than is often realized. It is always lurking under the surface. Even when their numbers were in the few hundreds, Muslims in this country in the early-20th century already faced what may retroactively be seen as traces of Islamophobia. The 1907 Anti-Oriental Riots in Vancouver targeted the Chinese, Japanese, and Sikh communities, but were severely discomforting as well for the Muslims who had settled there. In 1912, an Indian-born Muslim, Husain Rahim, was arrested in BC and faced up to 14 years in jail. His crime? He was a South Asian immigrant of non-British parents and he had had the audacity to vote in local elections (the case was eventually dismissed as there was no evidence that he had actually voted)! In that same year, Toronto’s first known Muslim, Regip Assim, faced discrimination in finding employment because of his background. Two years later (1914), 27 Muslims were among the 376 passengers of the Komagata Maru, most of them political refugees trying to escape the oppression of British rule in South Asia. Canadian authorities refused to let them disembark. After a two-month standoff in Vancouver harbour, they were denied entry and harshly told to go back. Many of them had no choice but to return to India, where some were massacred and others detained immediately upon landfall. In May 2016, more than a century later, Prime Minister Justin Trudeau issued an apology for this incident. Elsewhere in Canada in 1914, Muslims fared even worse. As a subservient Canada entered the First World War on Britain’s side, it found the Ottoman Sultanate in the opposing camp. In the course of the war, hundreds of Ottoman-Canadians were herded into the country’s 24 internment camps. Others were forced to carry special identity cards and regularly report their activities to local authorities until as late as 1920, after the conflict had ended. The case of the Turkish Muslim labourers of Brantford, Ontario is a shocking example. They were rounded up in the middle of the night in November 1914, arrested, and eventually transferred to the internment camp in Kapuskasing, a small town deep in northern Ontario. After the war, almost none of them returned to Brantford. After the end of the Second World War, the Canadian government suspiciously ordered that all records relating to the Kapuskasing internees be destroyed, making it very difficult to learn about their fate. All of this can be pieced together from the fragmented records that are available about the history of Muslims in Canada. Unsurprisingly, the 1910s are the only decade in Canadian history in which the recorded population of the Muslim minority declined, rather than increasing. But the Islamophobic attitudes certainly did not end there, and one is left to wonder what else may have occurred that we have no record of. One of the surviving photographs of detainees at the Kapuskasing internment camp. Male internees were forced into hard labor — in Jasper and Banff they cleared thick forest for roadways. They faced deplorable living conditions that bred tuberculosis and pneumonia. Meanwhile, back in NWT, Baker was decried by his competitors as a “Jew”; this was meant as a derogatory label in an effort to drive down his thriving business. Perhaps it was in response to this that Baker, like many other early Muslim settlers, changed his name; in his case, from Bedouin Ferran to “Peter Baker.” Remarkably, Canadian Muslims like Baker have at times even been victims of some Canadians’ long-standing anti-Jewish prejudice. This history challenges the narrative that Islamophobia in Canada originated in response to the September 11, 2001 attacks or any other recent event, for that matter. Those who may reject this retroactive use of this concept should consider the fact that the Oxford English Dictionary lists the earliest use of the term “Islamophobia” to 1923 in the Journal of Theological Studies, and the way it was used itself indicates that the term was in wider use than one might expect. 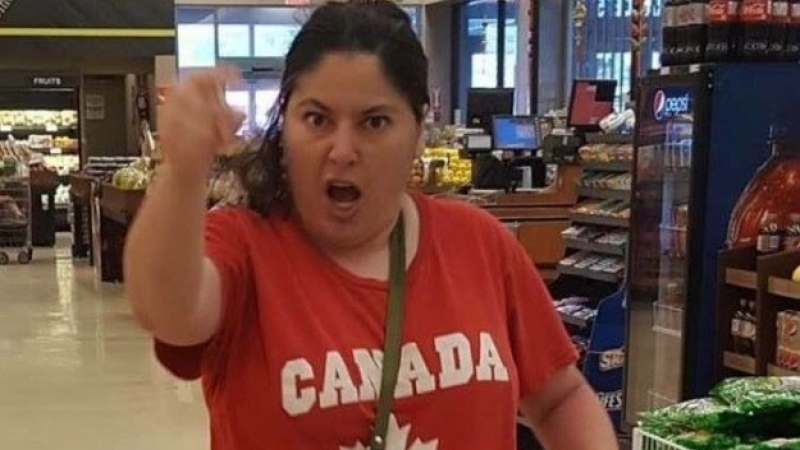 In any case, it is safe to say that many of the attitudes that constitute Islamophobia were present long before Canadian Muslims did anything to provoke the development of this irrational fear. 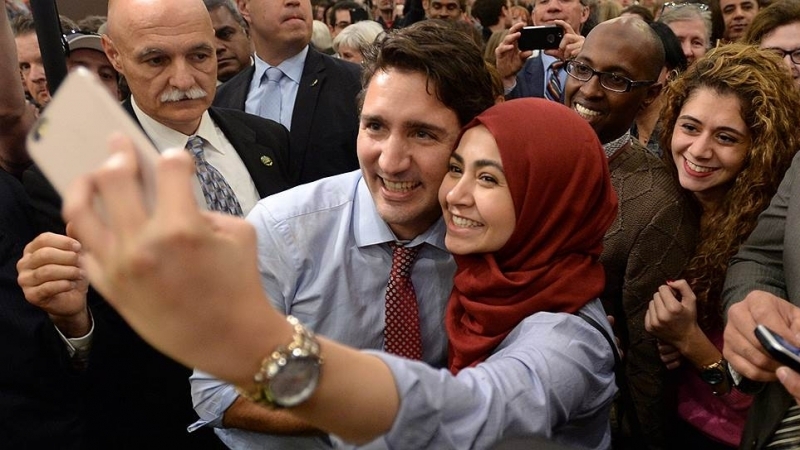 Nor, at least in the Canadian case, did Islamophobia begin as an issue of the Canadians’ apprehensions about “Islam as a political force.” All of the historical incidents mentioned above took place before 1931; in that year, the recorded population of Muslims in Canada was a meagre 645, out of some 10 million Canadians in total. Muslims had virtually no political representation at that time; Peter Baker himself would go on to become one of the first Muslim elected officials in the country in the 1960s. The Muslims did not even have a masjid! It is disingenuous to imagine that such a tiny, unorganized, and widely-dispersed community could actually do anything dangerous for even the Minister of the Interior to feel threatened. What seems more likely is that preconceived irrational notions about Islam and Muslims―probably carried over from Europe, where they have festered for centuries,―and created a “box” into which Muslims were put, regardless of what they actually did or stood for. This is not to deny that Muslims have sometimes unwittingly fueled the rise of Islamophobia through their words and deeds, especially in recent years, and for that they ought to be held accountable. Islamophobia is known to surge after incidents that are deemed to be terrorism and in which Muslims are implicated, such as the October 2014 shooting on Parliament Hill in Ottawa. Such flagrant attacks are followed by condemnations and reassurances from Muslim leaders that they do not represent the Muslim community and certainly not the justice- and peace-oriented teachings of Islam. This is also not to suggest that Muslims should disregard the solidarity that Canadians of many backgrounds show toward dismantling Islamophobia, or, for that matter, the love and support of the many friends of the Muslim community in its 164-year history in Canada. Rather, this is meant as a reminder that it is always important to understand the roots of oppressive attitudes and the systems that support them, rather than merely scurrying from one unfortunate incident to the next. For the record, Alexandre Bissonette did not even pretend to have a coherent reason as to why he entered a masjid to murder a group of innocent Muslims. “Where was he radicalized?” is a question every Canadian deserves an honest answer to. Arriving at it will require, among many other uncomfortable efforts, putting Islamophobia in Canada in its historical context.